Enjoy the tradition of sketching at the Getty Center every first and third Sunday of the month at the Getty Center. All experience levels welcome. 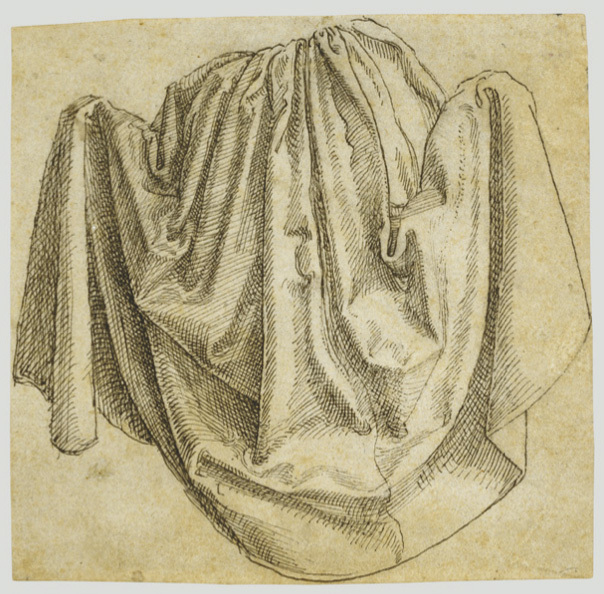 In October, discover techniques for drawing dynamic drapery with artist Kaitlynn Redell. 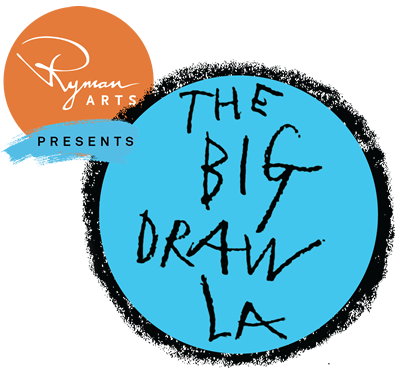 Participants are encouraged to bring sketchpads. Sign-up begins at 2:30 p.m. at the Information Desk. $15 parking fee.